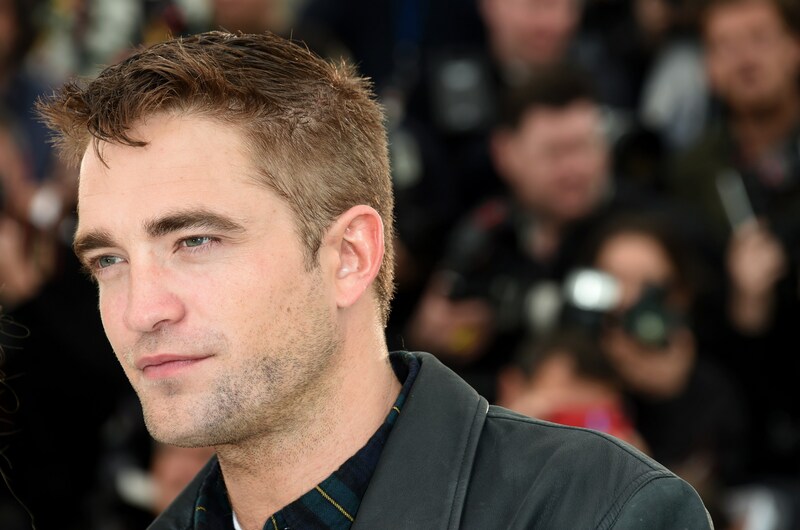 Robert, you are in Cannes to present not one but two films. Is this a coincidence ? This is a nice surprise, although I admit that I really wanted that The Rover in particular was shown here. Actually we missed all the other festivals in the hope to be here. We focused on Cannes because it is the most beautiful in the world. Particularly as for a different film like this one. As Maps To The Stars, this is a film made outside the Hollywood system. Is this an indicator of the direction you want your career to be after Twilight? What guides me is the desire to work with a director. I realized that if I work with the best in the world, there are chances that I’ll be happy with the result (laughs). I have a really satisfactory work experience. There are twenty filmmakers with whom I want to work and I just started. Next? This year Harmony Korine and Olivier Assayas. Then James Gray in January. We met, became friends and waited to find the right project. In your place, many young actors try to land a superhero role, or at least a role in a big franchise. Have you considered? I never auditioned for this kind of film. And I ‘m not even sure I know how to play a superhero. If I have my place in this world (he thinks). It doesn’t mean that I wouldn’t do a big studio film at some point. Besides I look full. But I really struggled to find me there, as an actor. In The Rover, you play a guy a little fool, that we don’t know much except that he is the scapegoat of his brother. How did you get the role? On the first reading, I heard his voice in my head. That of a guy who talks so low force being told to close his mouth. (laughs). So much so that every word that comes out of his mouth is suffering. It was a lot of fun though watching the first cut, some of my dialogue was inaudible! You are also in the generic Maps to The Stars by David Cronenberg. Is the Hollywood portrayed in the movie as dark the one you know? I’ve always had a good time in Hollywood. Actually I like her dirty side as long as I don’t spend the whole year, that I dontt become a caricature as we see in the film. Remain an observer: I can tell you that there is a lot of weird people out there. 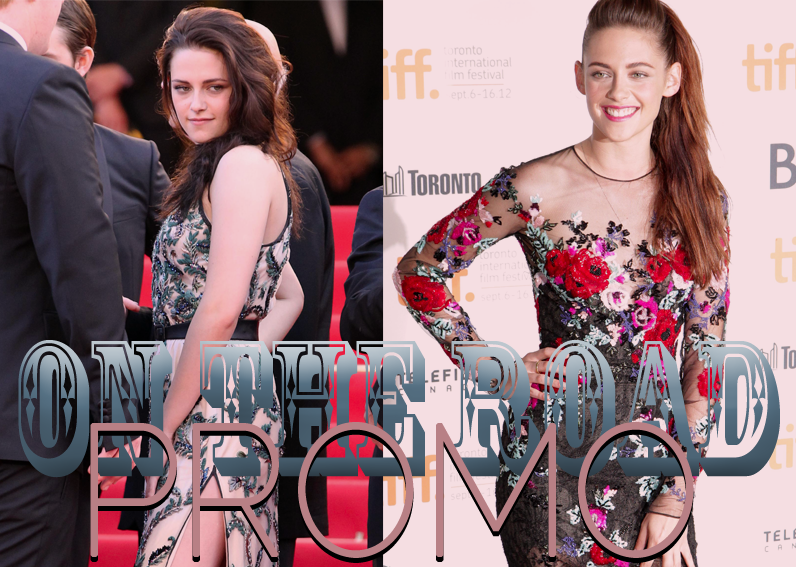 Via: RPLife – translated by RPLife through Google Translate, for now. Thanks!